Providing thoughtful material and useful resources for Atheopagans and managing our growing community on Facebook (1,139 members as of today!) takes time, reflection, and work. 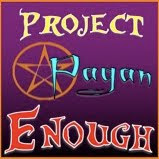 I do it because I truly feel called to the task, and gratified that so many are gravitating to our Pagan, atheist path. It is a privilege to support and serve this community of fascinating and diverse folk. That said, I can use some help as I do so. Ensuring that I have the time carved out for Atheopagan work (even after I find a job again, which will be soon, I trust) is assisted by having some income directly from the community to subsidize my service. Accordingly, I have a Patreon for Atheopaganism. Patreon is a great system whereby you can become a Patron of a creative person or group. You make a monthly financial pledge, and that money goes to the person you are supporting. My Patreon is organized like the Universe: Quarks are tiny but essential at $5 per month; the Virgo Galactic Supercluster is mighty at $101 per month or more. Each level has benefits that go to the pledging Patron. I’ve also set a couple of goals. When my Patreon reaches $500 per month, I will start an Atheopagan podcast to add to the blog, YouTube and Facebook activity currently taking place. And when I hit $1,000 per month, I will write and compile The Book: The Atheopagan Reader, which will be compilation of existing as well as new material for Atheopagans to use as an inspiration and a reference. Patrons will receive discounts or free copies of the book upon publication as a part of their benefits. 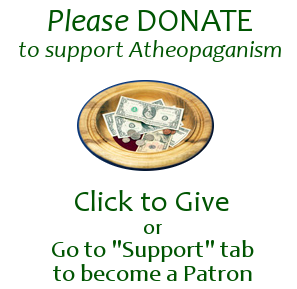 If Atheopaganism is adding something to your life, please consider becoming a Patron. All Patrons are recognized on the blog website (unless you prefer to be anonymous) and in the programs of events like Moon Meet. You can learn more about becoming a Patron and make a pledge by going here. 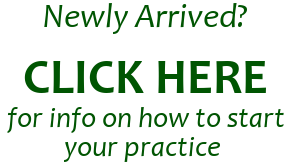 Thank you for considering patronage of Atheopaganism! Atheopaganism has really taken off in the past couple of years! Our web traffic is up, our Facebook group is soon to break 1,000 members, and we’re engaged in the broader online conversation of the Pagan community to a significant degree. It’s also quite a bit of work. I am unemployed at the moment, so I have the time, but soon I will (presumably) be going back to work and Atheopagan activities will need to fit in around that. For this reason and after a lot of soul-searching about it, I have decided to create a Patreon fundraising campaign to ensure that Atheopaganism gets the attention and time it needs, and new events and resources are regularly organized and provided for Atheopagans. Patreon, if you don’t know, is a way you can subscribe to a creative person’s efforts by making a monthly financial pledge. Even small amounts add up; if everyone on the Facebook group sponsored at $10/month, I could work full-time on developing Atheopagan events, materials, atheology and rituals, and look at possibly even producing rituals at events elsewhere in the country and/or internationally! Let me be clear: the materials and writing at the blog will always be free. This IS a labor of love and I am committed to supporting ALL Atheopagans and non-theist Pagans of every stripe in their paths. That said, sponsor support will really, really help me. And it will enable me to add new dimensions to what I can provide: like a podcast and/or YouTube series, and the creation of the Atheopaganism book, The Atheopagan Reader. Atheopaganism as a movement is real now. 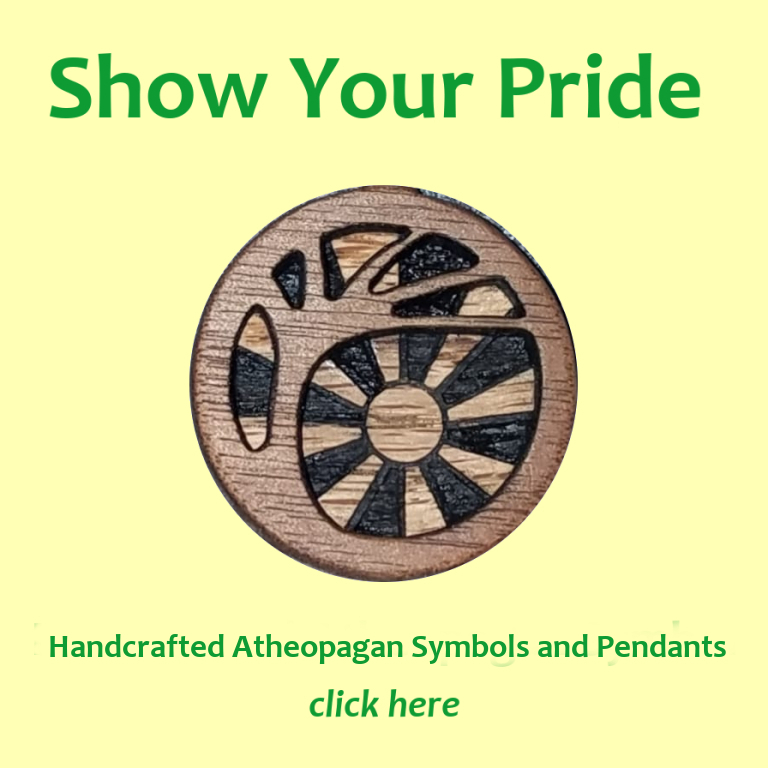 Naturalistic Paganism as a legitimate spiritual path is growing, as shown by the success of websites like Humanistic Paganism and the collective of writers at NaturalPagans.com, and the fact that our rituals and presentations are welcomed at Pagan conferences like Pantheacon. Your investment will ensure that I can continue to promote our interests and ideas, develop materials and thought and events for us, and expand into new media with our vision and philosophy. You can access the Atheopaganism Patreon page here, complete with the reward levels and goals. And thank you for considering becoming a Patron of Atheopaganism. I really appreciate anything you can pledge to help our movement keep growing and going.